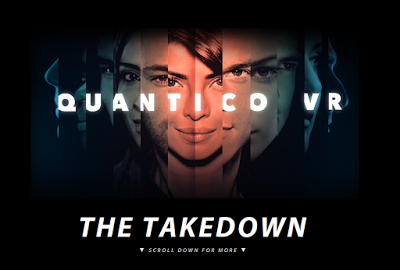 Disney and ABC created a 360-degree movie tie-in to their popular new TV show Quantico. Co-sponsored by Lexus, Quantico VR puts the audience on a mission with two of the show’s characters. Although the 360 short film was designed to lead into the March 6 episode of the TV show, it is written for both Quantico fans as well as new audiences who have not yet seen the show. Quantico VR can be viewed on desktop (via YouTube*), smartphones, VR headsets, or Apple TV. *For best viewing results, be sure to select the highest resolution.